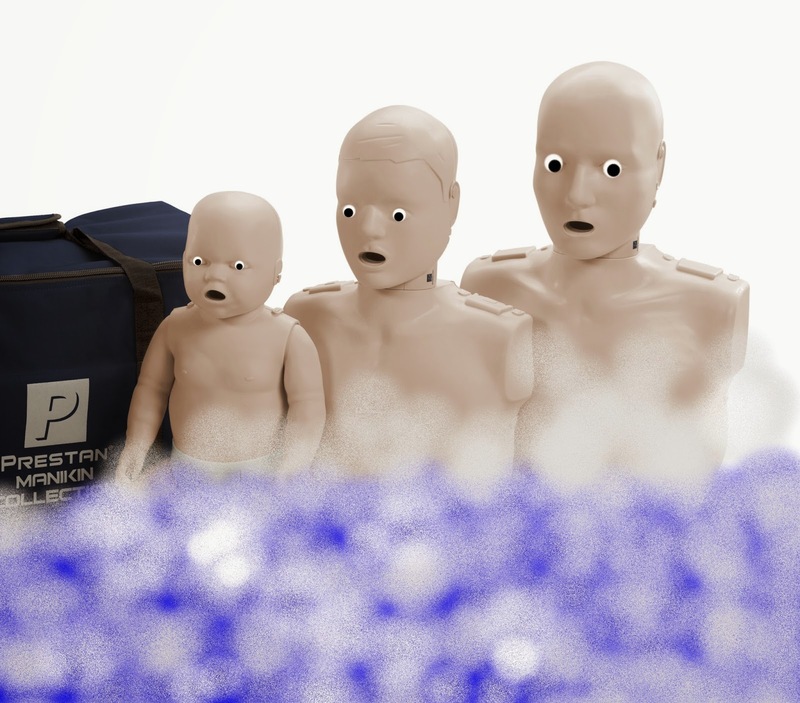 Rub-a-dub-dub, but don't put that CPR manikin in the tub! MCR Medical Blog » Rub-a-dub-dub, but don’t put that CPR manikin in the tub! Protecting our students from disease transmission is always important. Now more than ever with the rise in antibiotic resistant strains of bad bugs. The importance of using PPE (vinyl or nitrile gloves and CPR masks) during practice, as well an emphasis on effective hand washing must be a part of everyone’s class, all the time. These simple steps are the first line of defense against various types of diseases, even life threatening respiratory illness and intestinal distress. Some professional CPR manikins can be cleaned and disinfected according to CDC guidelines. Instructors should carefully follow all manufacturers’ recommendations and verify the products used to clean / disinfect are appropriate for their particular manikin and will not damage it. While the risk of infection from CPR manikin training is very low, it is still present. Help further minimize the risk by using proper cleaning and disinfection procedures. Between each student, wipe the manikin’s face, mouth and chest with 70% isopropyl alcohol swab or a comparable disinfecting product. Leave the surface wet for at least 30 seconds before wiping dry. Wipe the entire manikin with either Clorox®-type disinfecting wipes. You can also use a mixture of ¼ cup of non-scented liquid chlorine bleach per gallon of water. Leave wiped surfaces wet with the solution for 10 minutes. Internal surfaces can be cleaned using rubbing alcohol which will both decontaminate surfaces and aid in drying, preventing fungal growth. Disinfection protocols change from time to time. Stay up-to-date by viewing current CDC guidelines. For cleaning and disinfection of any CPR manikin that we sell, please call us at 614-782-2100 or visit our website at mcrmedical.com. I could not have said it better myself. Please do not involve your manikins in bath time. A simple disinfecting wipe will do the job just fine. Previous Previous post: Are You Afraid to Save a Life by performing CPR?